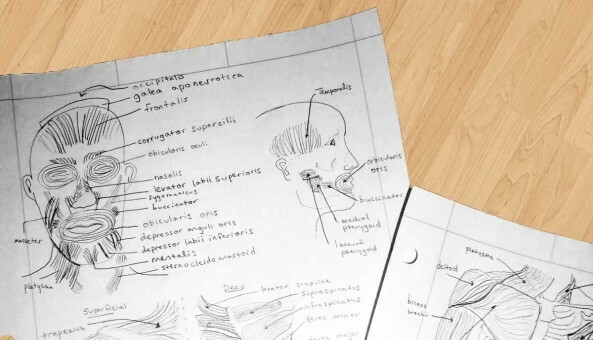 Introducing the Surgical Notebook, a free, peer-led resource geared towards pre-clinical and clinical year PCMD students. The idea behind the notebook is simple, society members / clinicians contribute their notes on a particular area of medicine / surgery. These are proof read and then uploaded onto the site for all to enjoy! If you would like to contribute a set of notes covering a particular area of medicine or surgery please contact us.